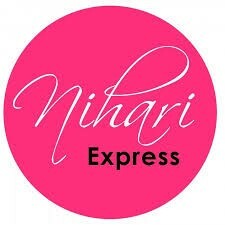 Nihari Express is a restaurant where everyone get delicious nihari. 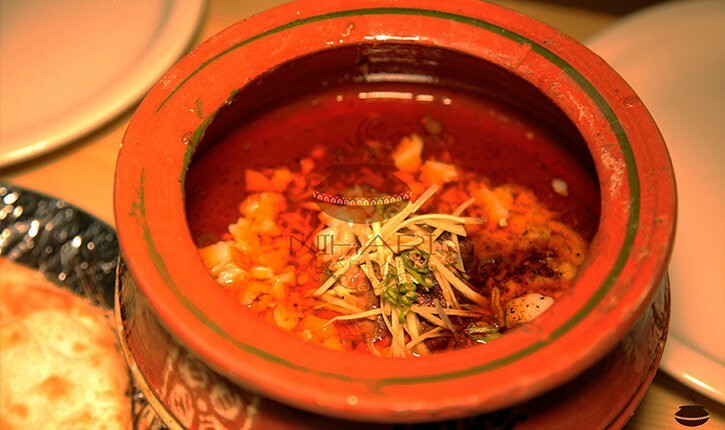 Their nihari recipe is very tasty. 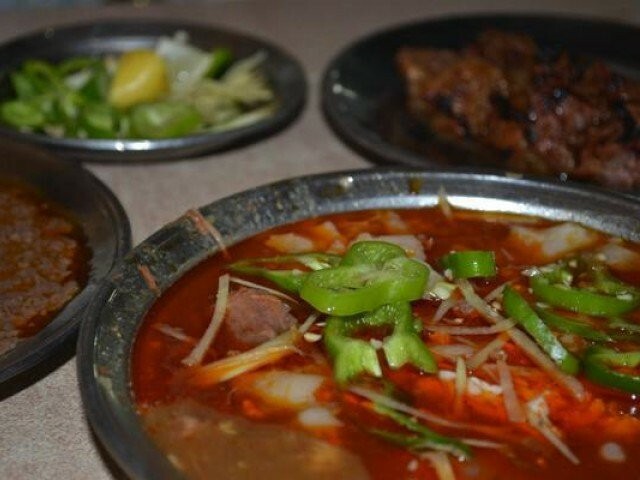 They are offering different kind of nihari.